Adli ~ $.99 Cream Cheese! 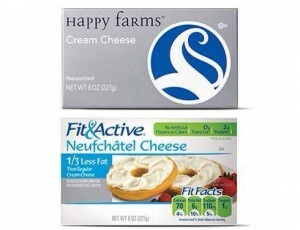 I am SO happy to announce that Happy Farms Cream Cheese or Fit & Active Neufchatel (aka 1/3 less fat cream cheese) 8oz, is going on sale for $.99 at Aldi starting today! Time to stock up people! I usually buy quite a few of the 1/3 less fat and stick them in the freezer. 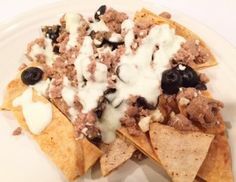 This entry was posted in Good Deals, THM. ← Creamy PB Dessert…for a snack. oh yeah.